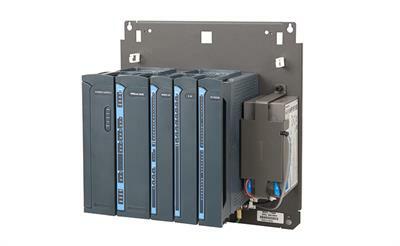 The PICS SmartPanel is an irrigation panel with a built-in microprocessor that allows the operator on-site programming of functions that formerly had to be performed manually. 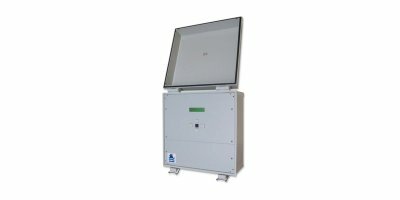 Optionally, the panel can be controlled via radio telemetry and will automatically supply information to a database for irrigation and crop management. 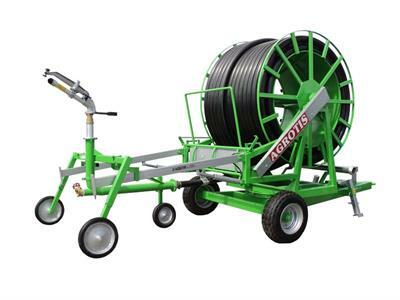 IRRIGAMATIC series PRO45 - PRO35 - B1 - B2 can be applied to all self-propelled sprinklers, with turbine, pneurile, with engine or with hydraulic rewinding system. By Shenzhen Qianhai Lensen Technology based in Shenzhen , CHINA. At Plant Raisers we understand the importance of controlling the root environment in the rockwool plug or block. We have two independent irrigation control systems so that we can always water at the correct times with the ideal feed. We have bulk stock tanks for the diluted feed used for watering seedlings and also for wetting up rockwool blocks. By Plant Raisers Ltd based in Howden, UNITED KINGDOM. Similar to the HC80/HC160, the IC20 provides full irrigation control for up to 144 solinoid valves and two feed mixing systems. Irrigation system, the well-done manufacture, the multiple patents and the qualitative control attribute to the irrigator's unique fuctionality, efficiency and resistance in time. This top-of-the-line irrigation management system helps you establish position accuracy and repeatability for precise control of irrigation, chemigation, and other accessories– all crucial for resource conservation and increasing efficiency. 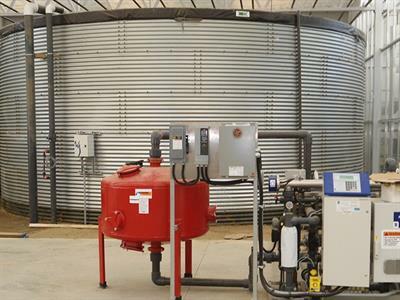 By New Way Irrigation based in South Lethbridge, ALBERTA (CANADA). 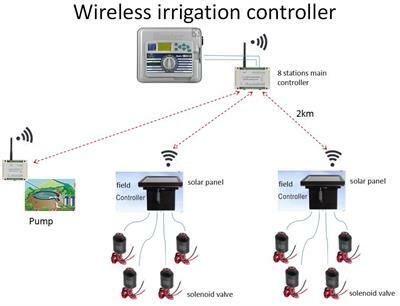 RF300 is a wireless control system for irrigation booms. By a simple application for Android devices you can control any type of irrigation. 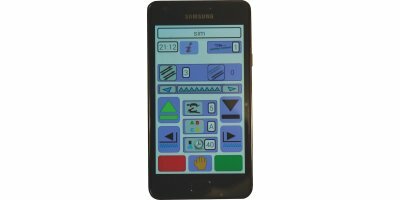 Available for use on phones and tablets, you can also link up with nursery management program Conic-Soft fully integrating all the management of the nursery. 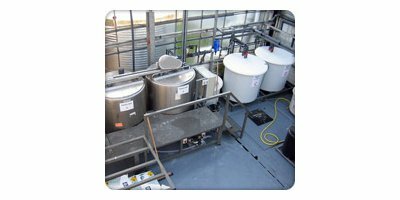 By SIBO BV - Professional Water Products based in Veghel, NETHERLANDS. By Ethics Agrotech Pvt. Ltd. (EAPL) based in Surat, INDIA. 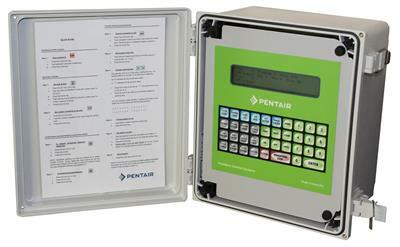 The system offers the necessary tools to control irrigation frequency and length automatically. By Accura Agritech Pvt. Ltd. based in Surat, INDIA.